The Fine Gael/Fianna Fail backed government is continuing to keep secret the outcome of the Public Services Card (PSC) inquiry that has concluded. The results of quiet investigations has culminated in the creating of a report. 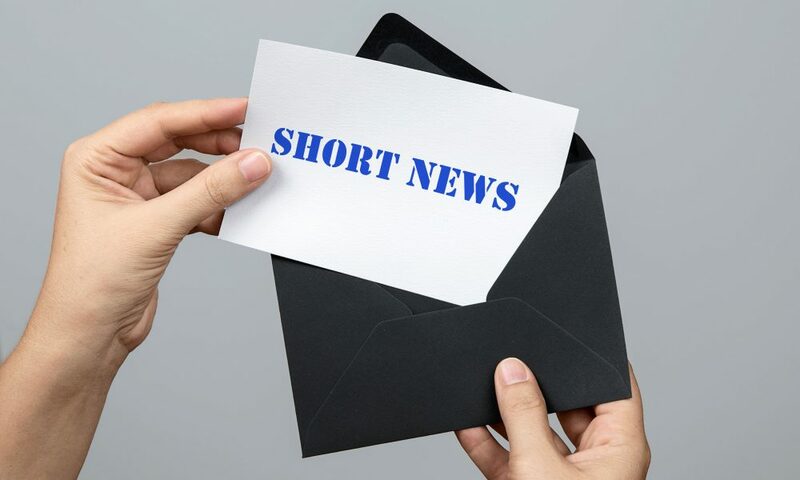 Under normal circumstances such reports are then made available to the pubic. This is done because in part, the people investigating such a matter are paid by public money and the item being checked up on, has also come about due to taxpayer money being poured into it also. 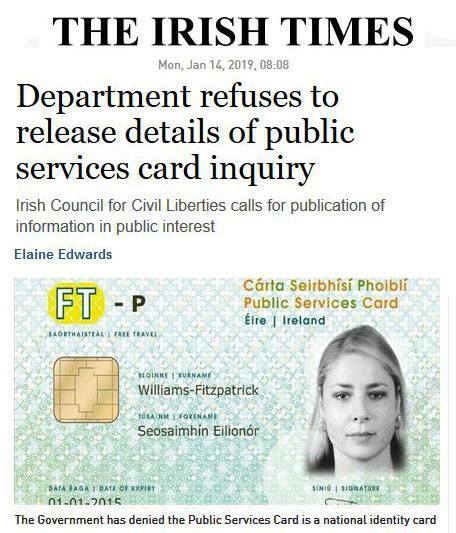 When it comes to the Public Service Card however, Fine Gael has decided to keep everything further secret. 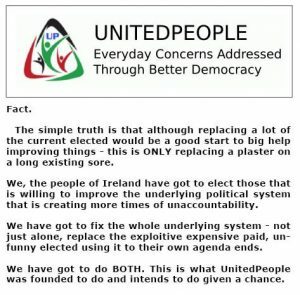 The Irish Council For Civil Liberties, like UnitedPeople, called for committee findings to be released. The likelihood of this actually fully occurring are in fact, little to no chance of happening. Taxpayers aware of the latest state cover-up, have asked “Why?“. To answer that question, we need to go back to the start – it’s invention. The National I.D. Card In All But Name. The PSC was shoved down the throats of the public in 2012. It has subsequently become a requirement when applying for a driver theory test or a first-time passport, as well as social welfare payments. 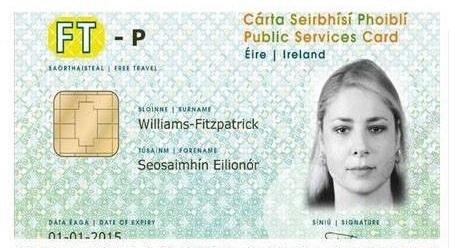 The card is seen by many as a national identity card by many – but the government cannot legally introduce such a thing by name – but coincidentally, they have come up with the PSC that now incorporates many same aspects. The Irish Council for Civil Liberties (ICCL) has previously expressed “grave concerns” over the use of the PSC – something they too said should be abandoned. ICCL executive director Liam Herrick is on record stating the card should be suspended until an investigation is carried out by the Data Protection Commissioner (DPC). 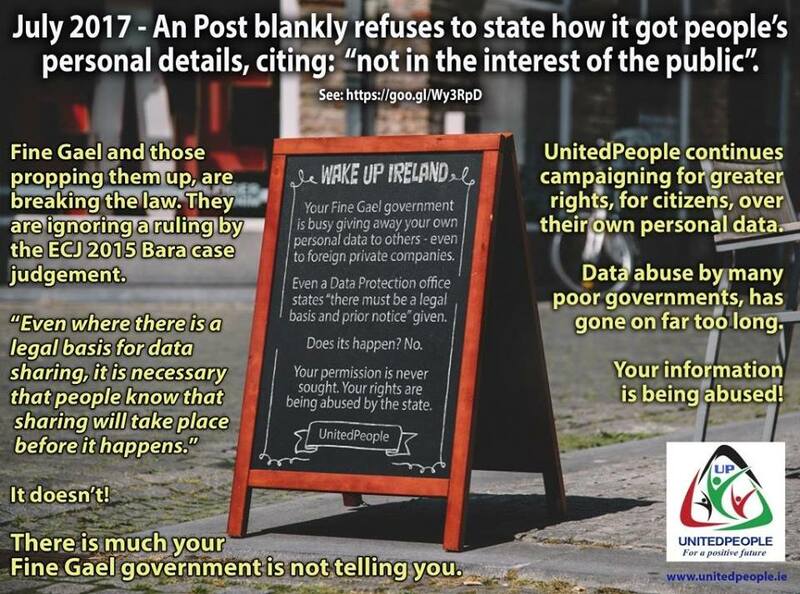 In reality, the Data Protection Office here too (like data transfer issues connected to the Post Office and JobPath private companies) has proven to be useless. It appears the Data Protection Office is once again unwilling to bite a hand (the government) that financially feeds it. Asking the Data Protection Office – to give clear cut Yes/No answers or to do something firm – has been seen to be a waste of many people’s time. There has been a number of legal cases instigated over the introduction and use of the card, already. In 2017 for example, a woman had her State pension cut after refusing to register for the card last year. It was then legal discovered that this was done wrongly and in fact, her legal rights were infringed. 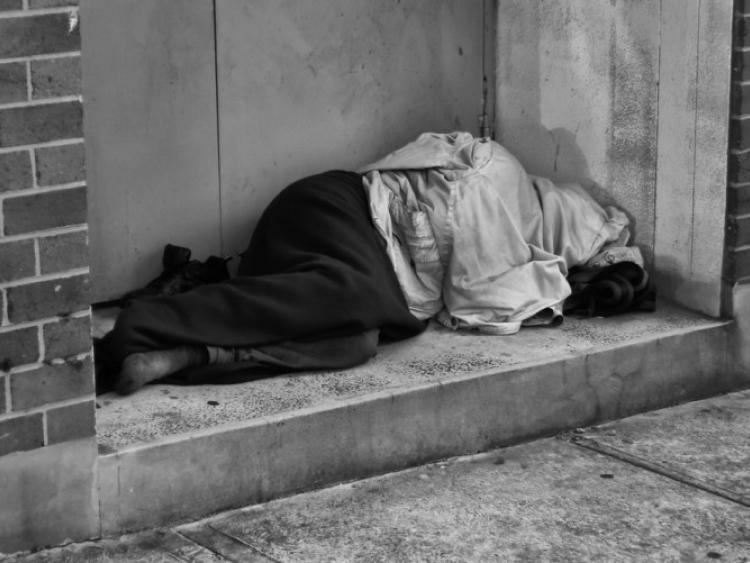 Has the state not backed down, a European Court of Human Rights might have been called upon to give a ruling – thus setting a clear legal precedent. 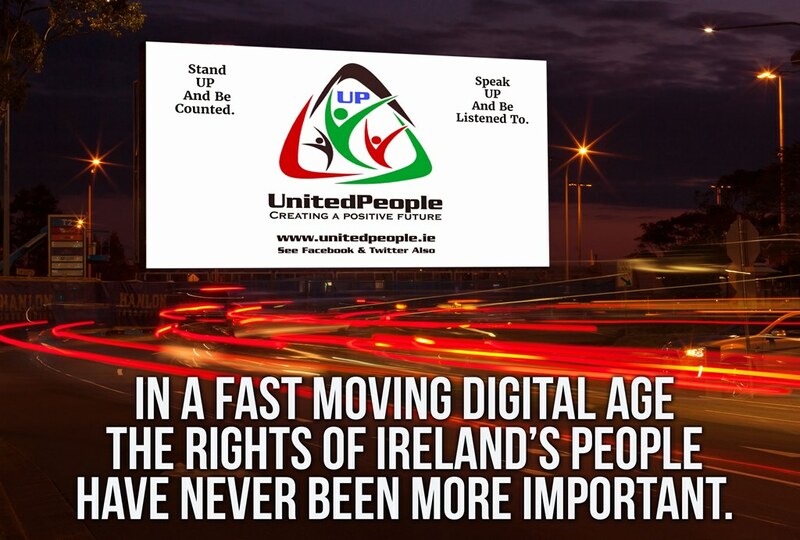 This is something Fine Gael definitely do NOT want – been officially found guilty of creating something that they could then be sued over by many people across Ireland. Therein lies ‘the rub’. Why The State Imposed Secrecy? Short version: Fine Gael and its backers Fianna Fail (who again, have stood by this crap also and said/done nothing in opposition) know that the state could be sued by THREE MILLION of Ireland’s citizens (see links at bottom of page). Take note of all the other parties that have been too quiet on this issue also. They too, are keeping their heads down. If Fine Gael and it’s backers have nothing to fear from, why would they then hide a state report away from their employers – the taxpayers of Ireland? 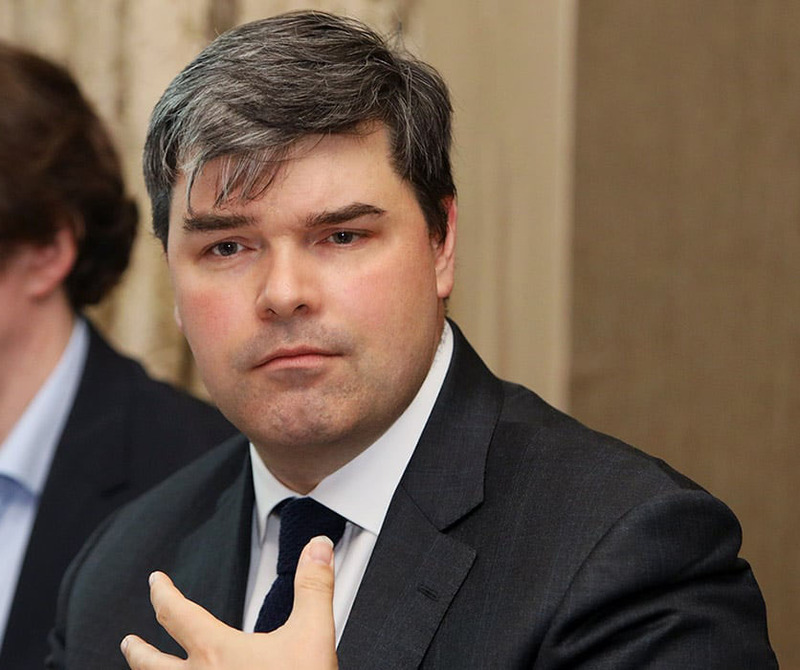 Mr. Simon Garr, who works with Dublin-based law firm Data Compliance Europe, has stated the expansion of the card was a major financial risk to the State. They would, of course, say this. They are not bothering to inform the citizens of Ireland about the European Court of Justice “Bara” legal case. In the Bara case, there was a ruling concerning the transfer and usage of EU citizens data – a ruling that legally conflicts what the Fine Gael government is continuing to do – what the Social Protection Department is also continuing to do in conflict with the ECJ ruling also. Take note, the same ruling also has further legal implications as the government continues to hand over peoples personal data (now their legal recognised “asset”) to private companies also, example; the JobPath setup. On top of the ongoing apparent illegal data transfers and data usage by the government, is their next latest stunt they are quietly proposing to set up. They intent to try using PPS numbers (found on those cards) as a method to identify people as they go to vote. That’s right – but you are not supposed to kop this next dose of double-standards from Fine Gael. Another underhand trick that could be additionally infringing your constitutional legal rights? By using your PPS number also to vote, they then might know who has voted (or not), what areas are in their favour (or not) and from all this and more, their can through “data mining” of “Big Data” be able to then tweak their political message to something that suits a particular area rather than a whole country gaining the same message. This in marketing terms is called “Micro-marketing” (in other words, telling you more exactly what you want to hear). It just doesn’t have to be true or accurate! Just better PR spun. Sound familiar? 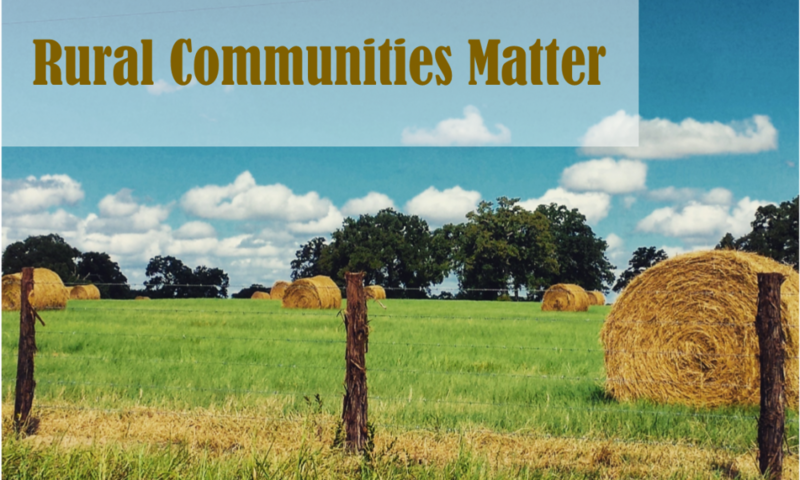 It Gets Better – Or Worse? This has not been happening. Fine Gael and more know of this ruling – but are ignoring it completely. They have even tried to create further laws at home, that conflicts with this ruling and with EU created GDPR legislation – which the Fine Gael government is also ignoring when it suits their own self-adopted agenda. No – you are not being told all this by Fine Gael (or its backers) either. This too has been hushed up as best possible. We now know that the government is not going to share the Data Protection Commissioner’s full report on the investigation into the legality of the Public Services Card. What the public will get, is a edited, redacted version of it – maybe – if lucky – sometime in the possible future! Why redacted/edited? The last thing Fine Gael wants going out into the public domain is any report that states within it openly or by hint, the government has not only brought in something that is possible illegal in Irish and EU law – but that by ramming it down citizens throats against their very agreement, is further law breaking through acts of coercion, threats with financial (withdrawal) menaces and further infringes peoples rights within the agreed to, European Charter of Human Rights. Any such full report that states this or alludes to it, Fine Gael (and others?) sure as hell don’t want getting into the hands of the public. In public hands it can be used as evidence. In short – to repeat above – Fine Gael and its backers Fianna Fail (who again, have stood by this crap also and said/done nothing in opposition) know that the state could be sued by THREE MILLION of Ireland’s citizens. That is why, we conclude, more secrets are being kept from the employers of elected. Elected don’t want their employers to know, employees have broken not just Irish law but international law on a grand scale – and can be massed sued for it. That’s before we even get to a knock-on, general election aspect also! If a true full honest report on the PSC issues was to be able produced in a highcourt, the Fine Gael government would be up the proverbial creek – big time! You are not supposed to be aware of all this. 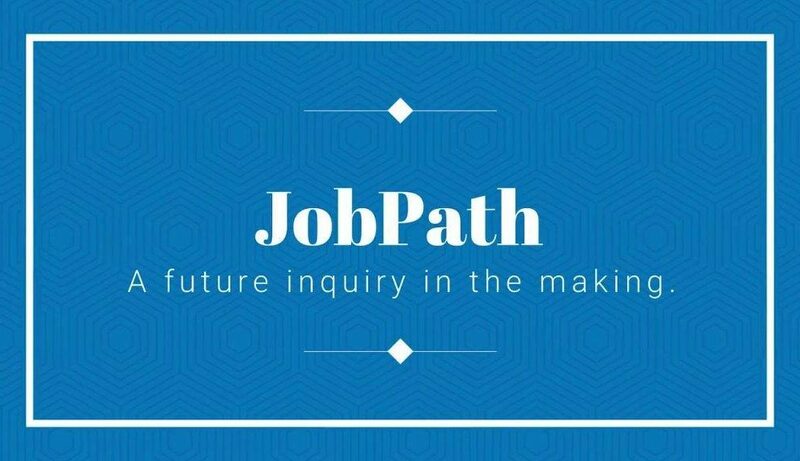 ← Previous Story The JobPath Scandal That Fine Gael is Trying To Bury.